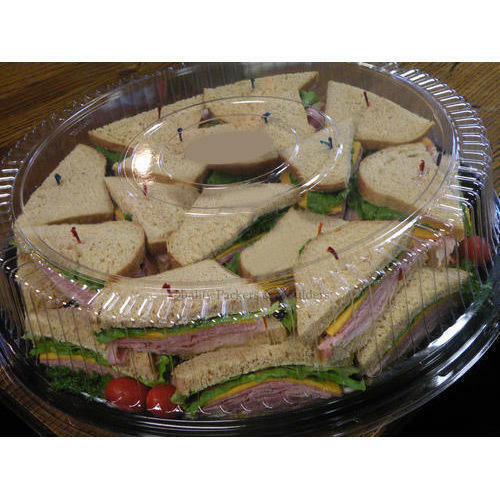 Aimed at a prosperous growth in this domain, we are instrumental in offering an excellent quality range of Sandwich tray. Founded in the year 2014, we “Packfield Formation” are a dependable and famous manufacturer of a broad range of Box Packaging, Agarbatti Packaging, Baby Accessories Box, Classic Blue Box, Colour Box Packaging, Candle Box Packaging, Black Brown Box, Designer Printed Box, etc. We provide these packaging boxes in diverse capacities to attain the complete satisfaction of the clients. We are a Partnership company which is located in Mohali (Punjab, India) and constructed a wide and well functional infrastructural unit where we design and manufacture these packaging boxes as per the global set standards. Under the supervision of our mentor “Harmandeep”, we have gained huge clientele across the nation.